Light changing breeze, part cloudy. Nets open 06-13, netmeter hours approx. 2500. Playback on Garden Warbler and Grasshopper Warbler through the night, Tree Pipit and Meadow Pipit by day. Ringed: Tree Pipit 7, Meadow Pipit 16, Grasshopper Warbler 2, Sedge Warbler 2, Common Whitethroat 2, Garden Warbler 11, Blackcap 6, Chiffchaff 1, Willow Warbler 8, Spotted Flycatcher 2, Greenfinch 2, Eurasian Siskin 3. Total = 62. Also 5 controls. 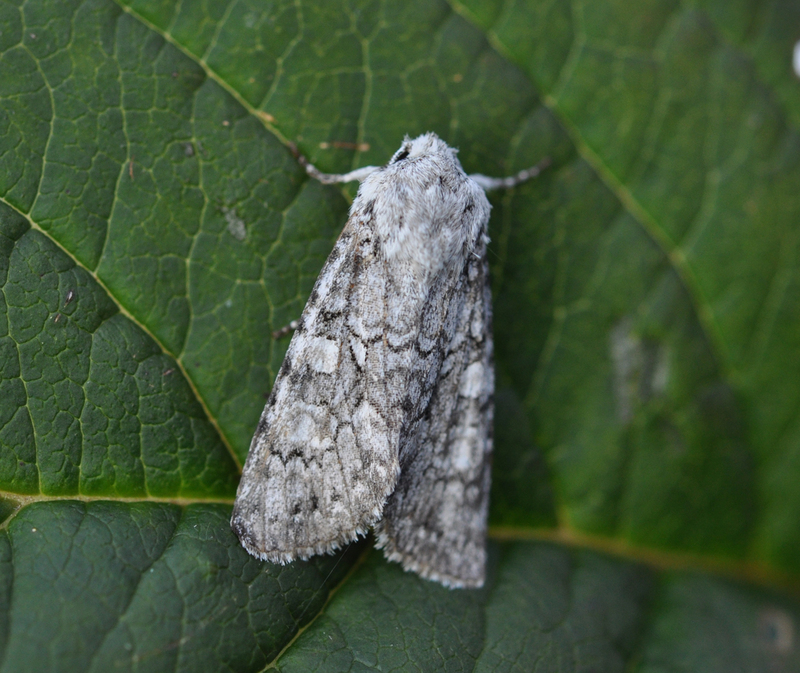 3 Robinsontraps produced 34 species of moths, but no rarities. 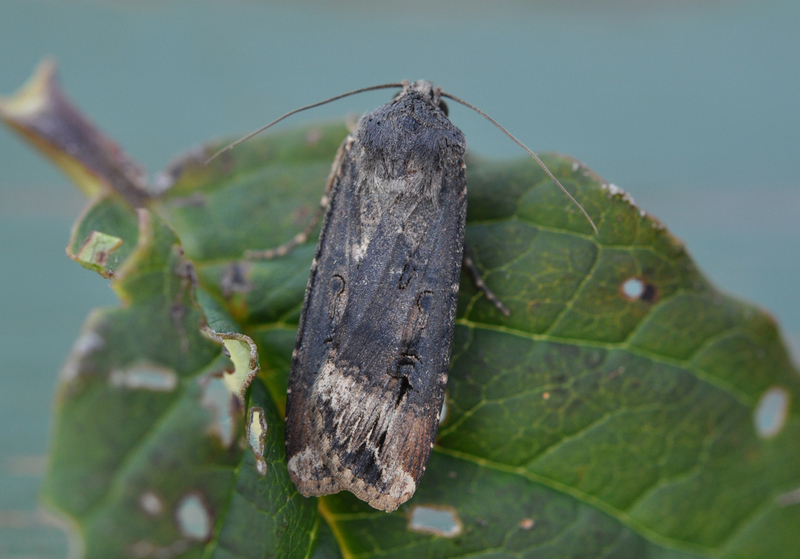 The best was the first Broad-bordered Yellow Underwing of the year. 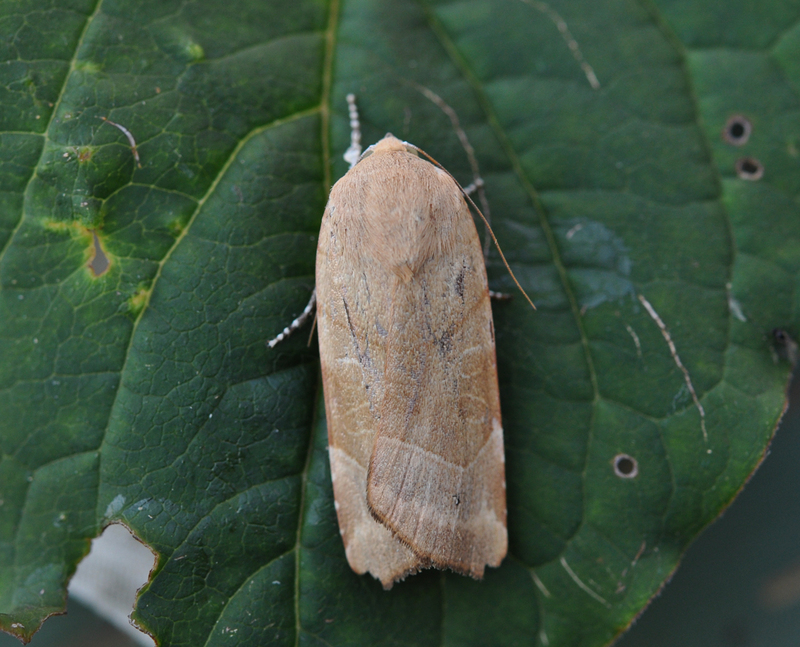 Broad-bordered Yellow Underwing (Noctua fimbriata) is extending its range northwards along the Norwegian west coast. 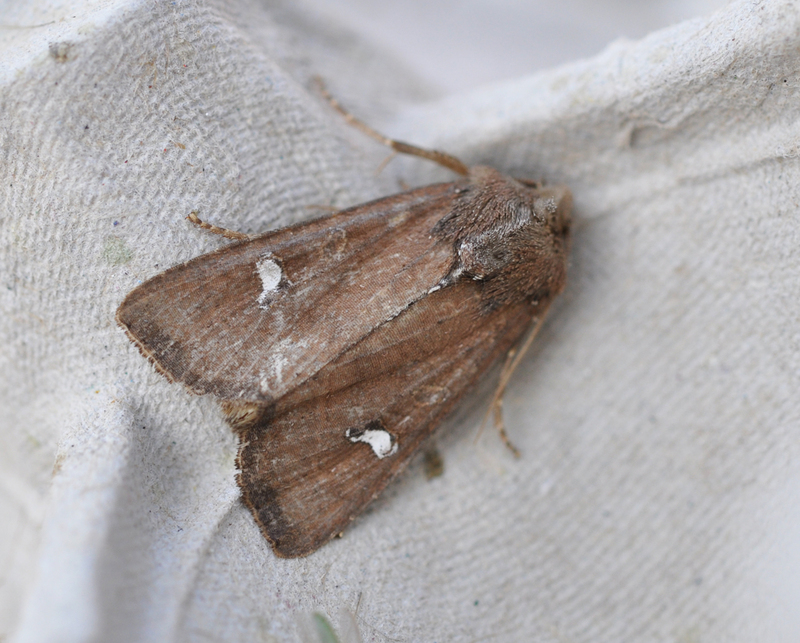 Square-spot Rustic (Xestria xanthographa) is the dominant species in the Robinson traps together with Large Yellow Underwing (Noctua pronuba). Flame Shoulder (Ochropleura plecta). A common species at Revtangen. The Crescent (Helotropha leucostigma) is a common species at Revtangen BO. 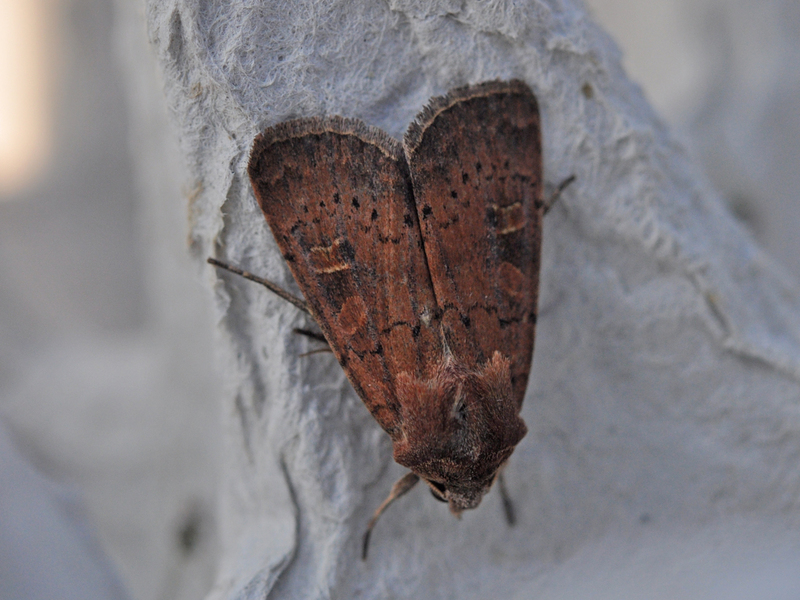 Autumnal Rustic (Eugnorisma glareosa) is a scarce species at Revtangen. 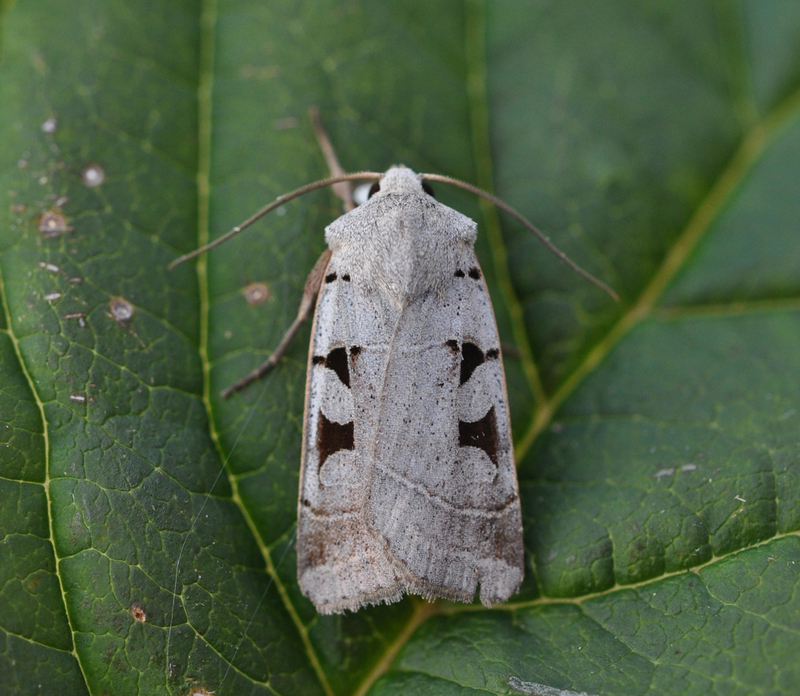 Grey Chi (Antitype chi) is a scarce species at Revtangen. 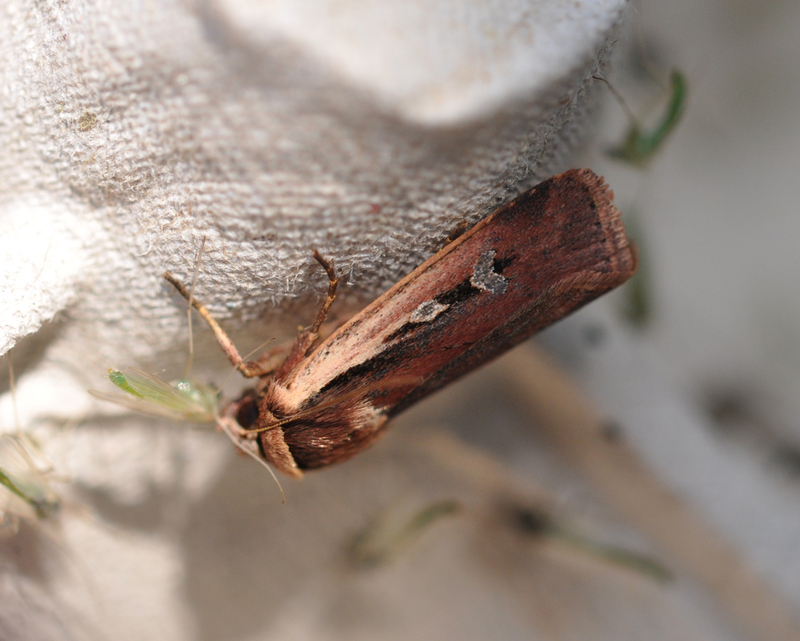 Dark Sword-grass (Agrotis ipsilon) is a quite common migrant in the Revtangen BO Robinson traps, last night we caugt 11.